1. Mind Blow: No one has legal authority over the Union Jack? I’m an American. Born here. Bred here. Will probably die here. And, in all those years, I’m not sure I’ll ever come across a time where anyone doubts exactly who has legal authority over some aspect of government. The answer’s usually simple: Congress, the president, the judicial branch, or some local or state elected body or agency. So, I was completely caught off guard this week when I ran across a BBC Magazine article on the Union Jack and its future after a possible win for Scottish independence campaigners (the vote will be held Sept. 18). It seems there’s no unanimous agreement or understanding on who or what has legal authority over the United Kingdom’s flag. Parliament? Crown? Not clear. Even the one person you think might know the answer doesn’t. 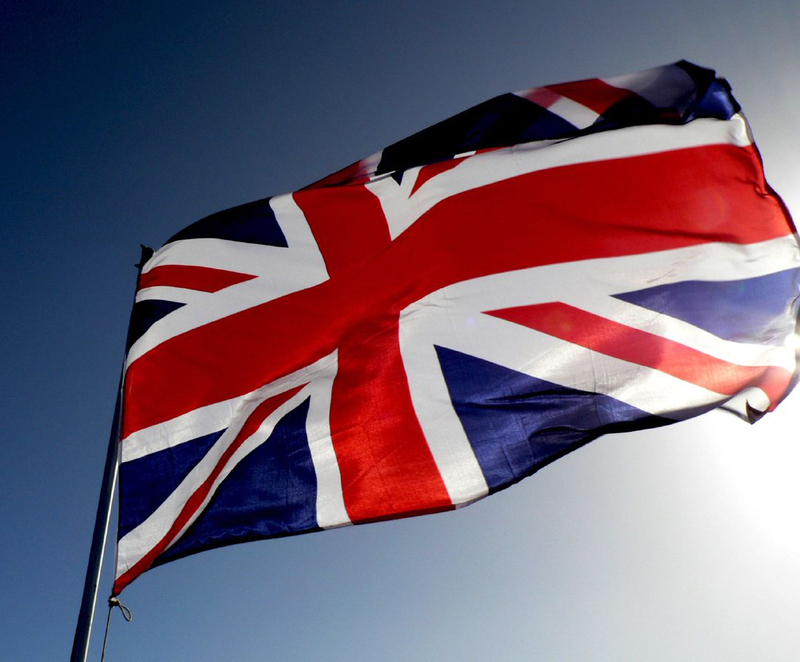 “There is no official legal protocol on flags, to the extent that you can’t even say that the union jack is the flag of the United Kingdom,” Andrew Rosindell, chair of the All Party Parliamentary Group on Flags and Heraldry, told BBC. Imagine that — one area where the queen might actually have real, sovereign and executive power. This has to be the oddest story I’ve seen in quite a long time. It was populating through my social media networks early in the week and picked up steam in the mainstream as the week flew by. I asked my friends and followers for their reactions. All were nearly unanimous: “Poor taste,” “stupid,” “silly,” but no crime. Curious if other states have weird, likely unconstitutional laws? Yes, plenty. Here’s 10 bizarre church laws, including prohibitions against fake mustaches and whispering in churches. If you’re a news and politics geek like me, you watched President Barack Obama’s primetime speech to the nation on Wednesday. Plenty to debate on policy, both foreign and domestic. But, really, for the first time I noticed something I’d never noticed before (I am way late to the game, by the way): The Big O is not a fan of the Oval Office. Four presidents in a row now have announced air strikes. (Watch all those addresses here.) Each, with the exception of Obama, made the announcement in the Oval Office. The Washington Post and Bloomberg News explain Obama’s reluctance to use the presidential office and instead his opting for spaces like the East Room. National conversations on excessive police force, racial profiling and more has been sparked again following the death of teenager Michael Brown and the resulting turmoil in Ferguson, Mo. It’s also created a “time of anxiety,” according to activists. In Charlotte, the recent arrest of a black, LGBT leader prompted calls for greater police accountability and officials with the Charlotte-Mecklenburg Police Department (CMPD) said they have nothing to hide. Still, the two sides have come away with two very different understandings of the event. I explore a bit of that in my latest editorial at the day job. Though influenced by the events in Ferguson, the context locally also includes September 2013 shooting of Jonathan Ferrell, an unarmed black man who had just emerged from a car accident and had sought assistance at a nearby home. CMPD handled that incident properly. They immediately arrested and charged the officer who shot Ferrell and he was indicted on voluntary manslaughter. The Charlotte Observer also has a follow-up on the case this weekend. In it, the Rev. Dr. Dwayne Walker, pastor of Little Rock AME Zion Church, praises CMPD for their response to the Ferrell shooting and said CMPD has sought a “a culture of understanding” with the community. I’ve been impressed with CMPD’s willingness to engage in these tough conversations, hold their officers and other officials accountable (as recently as this week) and engage directly with the community.